MIT Sloan School of Management has maintained both the cover letter essay and personal video statement this year for the MBA application. The MIT Sloan admissions committee has compiled a set of useful video tips on their YouTube channel, including a “day in the life” of a Sloan student. In watching the videos you can see a bit of what Sloan values. Students are engaged, creative, and thinking outside the typical MBA frameworks. A study group that is profiled includes engineering and design students. The student in the video just returned from a trip to Africa. The video describes vibrant social events and life in Cambridge and Boston. Experiencing Sloan, perhaps in person, through networking or virtually, will likely show you if you can see yourself as part of the Sloan community. Then your task is to convince the admissions committee that you have the profile they are seeking. The cover letter is a format that MIT has used for many years to select candidates. In some ways this structure reflects the MIT goal to admit candidates with practical (though innovative) ideas and experience. The cover letter is a way to describe your key accomplishments and use them to prove that you embody the criteria for admission outlined in the prompt: independent, authentic, and fearlessly creative — true doers. Take the cover letter idea literally and approach this essay as if you were applying for a demanding new job. What would you highlight in your background to prove you take an innovative approach? What are the stories you can tell about your experience that will show you have integrity and passion? Specifically, use one or more examples. You could discuss a time when you have approached a business problem and provided a creative solution. Have you innovated a process at work? Perhaps you have suggested a new approach to a customer problem? Think about times when you have been able to provide a fresh perspective at work and describe what you did in those situations to demonstrate problem-solving skills and passion. While showcasing your skills and talents is crucial, don’t forget to demonstrate your ability to work with others and support them. 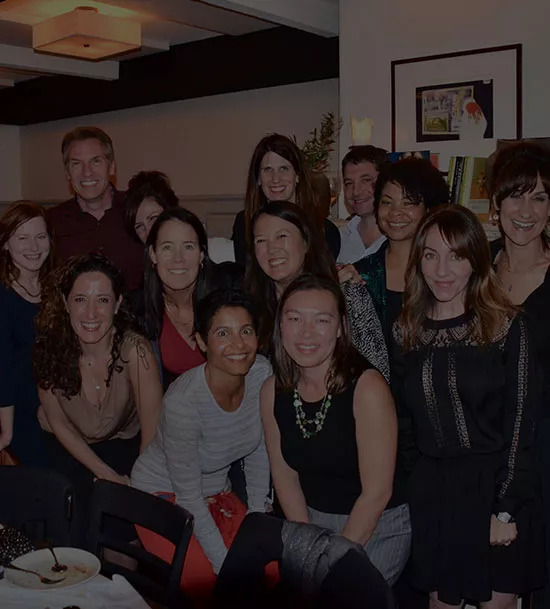 The hint that MIT Sloan is on a quest to find those whose presence will enhance the experience of other students is important and you want to demonstrate that you will be an asset to the community and will embody a collaborative approach. This video will be used for application purposes only and will not be shared. You will need to use an internet-connected computer, with a webcam and microphone. As part of the application review, the Admission Committee will evaluate your response to see how you express yourself and to assess fit with the MIT Sloan culture. The simple, open-ended question is designed to help us get to know you better. Should you experience difficulties uploading your file, please ensure that you’re using a modern web browser (Chrome, Firefox, or Safari) on the fastest wired Internet connection available. An intermittent or slow Internet connection can cause uploads to timeout. As the MIT Admissions committee advises in a short video, this is about getting to know you and seeing your presence and personality. 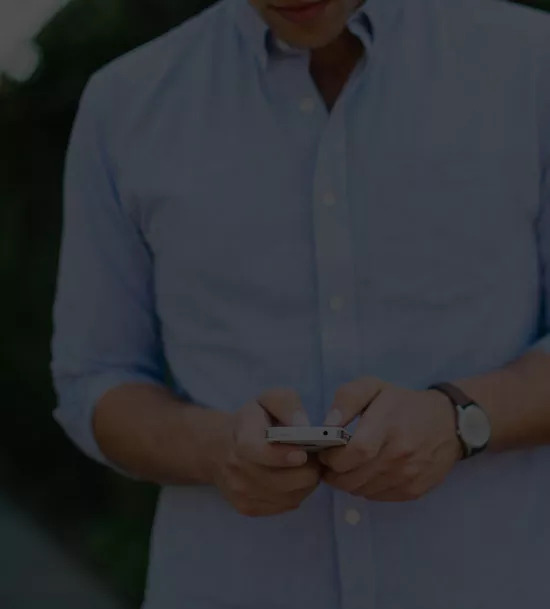 Because you will need to record the video in one take, we suggest preparing for this video statement the way you might prepare for an interview. Write down the stories you might tell about yourself, ideally personal, interesting and revealing of who you are. For example, you might be passionate about travel and experiencing new cultures. You have made several interesting trips in your life, and each has given you new perspective. Maybe you developed a passion for Thai cuisine after a trip there, and have collected Brazilian art from your travels to that country. Think of a few discrete examples and practice those stories and the introduction several times before you open the application link and start recording. When recording the video essay response, take your time and speak slowly and clearly into the camera. Though it will feel awkward, try to be natural and comfortable as you respond. The most important part is to convey your personality. This optional essay provides space for you to add your own context to any areas of concern that should be explained to the admissions committee. For example, if you have a lower than average test score, any grades below a C on your transcript, academic probation or a significant resume gap, you can explain here. Keep your explanation concise and factual, and focused on context for the issue rather than excuses. If you do not have extenuating circumstances to provide context for, it’s best not to use this optional essay and to make sure that you have covered your accomplishments and personal qualities in the cover letter and video essay. Stumped by your MIT Sloan MBA application? 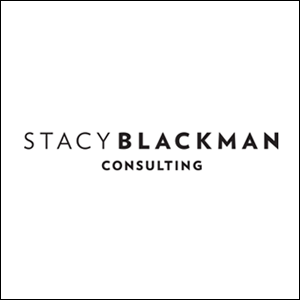 Contact Stacy Blackman Consulting to learn how we can help. This entry was posted in Application Tips, MIT Sloan Advice and tagged Fall 2019 MBA essay tips, MIT MBA essays, MIT Sloan, MIT Sloan essay tips, MIT Sloan essays, MIT Sloan MBA, MIT Sloan School of Management.